The ten thousand roses (10,000) has now become one of the most famous tourist destinations in the island of Cebu. Most locals flocked their way to visit the popular site with ten thousand roses. The place is a cafe very near Lantaw Floating Restaurant, a popular restaurant in the municipality of Cordova. Posted by aRVee's Blog on March 20, 2017 in Cebu and tagged 10000 roses, cebu, cordova, lantaw floating restaurant, philippines. Posted by aRVee's Blog on January 13, 2017 in Cambodia and tagged angkor wat, Cambodia, how to travel from phnom pehn to siem reap, how to travel from vietnam to cambodia to thailand, siem reap. Cu Chi Tunnel Within the system of Cu Chi Tunel, Ben Duoc Tunnel was the base of Party Committee and Headquarters of Sai Gon – Cho Lon – Gia Dinh Zone & Military Zone… This is a unique architectural structure, a system of deeply underground tunnels having several floors and alleys and branches like spider web more than 250 km long for dining, living, meeting and fighting. This tunnel system embodies the strong will, intelligence, and pride of Cu Chi people, a symbol of revolutionary heroism of Vietnamese people (Source: Cu Chi Guide handed out to us during the tour) If you are interested to go there, go to Pham Ngu Lao Street where you can find several travel agencies there. A small group tour is very recommendable because if your group will enter the tunnel, at least you don’t have to wait for so many people to finish. Posted by aRVee's Blog on February 26, 2017 in Vietnam. This weekly photo challenge is about graceful. Cebu City and the entire Cebu Province has just celebrated the famous Sinulog Festival. Despite the security threats, Cebu City and its government together with the policemen and the country’s network providers, Globe and Smart made their best efforts to ensure a peaceful event. Congrats to all the men and women who made the event successful. During the Sinulog Festival, the contingents for the dance competition waited their way on the designated streets in Cebu City and while I was not there this year, I’m very sure they all remain graceful when they had their presentation on the stage in Cebu City Sports Complex. This was from Sinulog last 2016. Despite the heat of the sun, the contingents remain graceful. Me and my family did manage to went to church on the wee hours in the morning of the Grand Parade and I really admire the people going out of their way to hear mass and solidify their faith to Señor Santo Niño. How about you, how do you interpret this week’s photo challenge? Posted by aRVee's Blog on January 21, 2017 in Weekly Photo Challenges and tagged cebu, Cebu City, philippines, Sinulog. There are so many beautiful places around the world and some of the best places you can find the best ambience are in the comforts of your home, your country’s local parks, hotels or some tourist attractions. I have not been to so many countries but some of my favorite places for relaxation is my own room, I love the ambience, the comfort and the convenience. When my sister brought me to Elsalvador (a beach resort in Danao City, Cebu, Philippines) early last year, I instantly love the place, the people and the ambience. My brother also brought me and the rest of my family back there during his birthday. Though the place does not have a very nice beach but I certainly will go back when I need time to unwind. I love traveling and before I embarked on an Indochina trip from Vietnam-Cambodia-Thailand, I researched for hotel accommodations which I believe has a good ambience. True to what I expected, Bou Savy Guesthouse, Ta Som Guesthouse and At Smile House delivered my expectation. 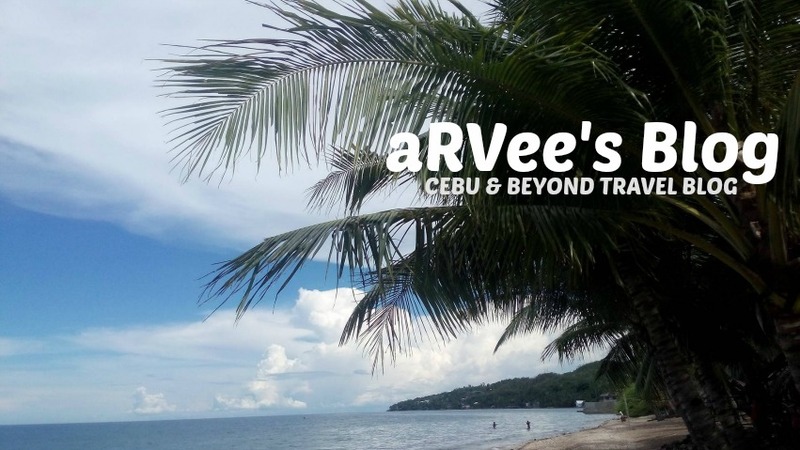 Posted by aRVee's Blog on January 14, 2017 in Cambodia, Cebu, Weekly Photo Challenges.